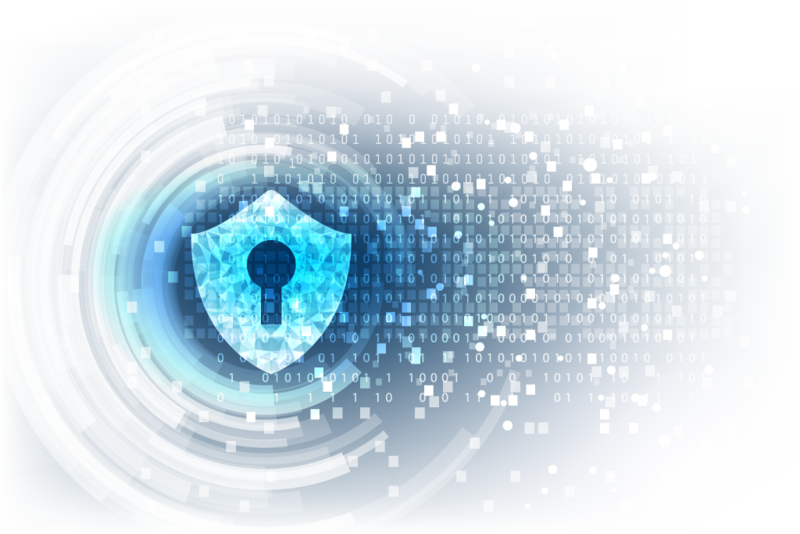 7 Tips to Protect Against the Threat of Ransomware - Voonami, Inc.
Last year was quite the year for Ransomware, but don’t be fooled into thinking that the worst of it is over. Ransomware is getting more and more sneaky, creative, and powerful. Here are some things to know about Ransomware and tips to keep your data safe. 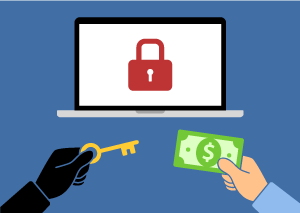 Ransomware is a type of malicious software (malware) that installs onto a computer and threatens to publish the victim’s data, continuously blocking access to the user’s files, or threatens to delete them altogether. The malware is often introduced through unsolicited emails or by disguising as something that needs to be installed to lure the user into downloading it via the web. Once opened or installed, the software often infects other computers on the network and will encrypt the data placing it out of the user’s control. It will be unusable and unreadable until a decryption key has been entered. Often times the only way to receive that key is to pay the ransom that has been set by the attacker (usually between $300-$1,200 per computer.) Due to their untraceable nature, they will often demand Bitcoin or other cryptocurrencies as the form of payment for the ransom. Even then, you have no guarantee of getting the decryption key and winning back your data. Backup often. Keeping a regular backup of your data is not only a great practice, it’s vital when protecting against Ransomware. Attackers will hold your data hostage, why not bypass paying the bullies and restore from an uninfected backup after the infection has been cleaned up? Be sure that your backups are appropriately protected so that they can’t be deleted by attackers. Be aware. One of the best ways to avoid Ransomware is to be aware of it. Ransomware bullies like WannaCry, BadRabbit, CryptoLocker, TeslaCrypt, SimpleLocker, NotPetya and Locky have had much success due to unsuspecting victims. You can never be too careful with your important data. Keep up-to-date on what kinds of malware is out there. Watch out for infected emails. Email is one of the main methods used to distribute the malware. Be very cautious of unsolicited emails, especially ones that include links and attachments. Don’t install unknown software. Before you install any software, be sure that you know what it is, what it does, and where it comes from. Update your operating system frequently. New update versions will often include patches to protect against newly discovered security holes that could be exploited by Ransomware attackers. Use security software. Ransomware is ever changing and growing. One of the main ways to combat that change is to keep an updated security software that protects against malware. Use the cloud to keep multiple copies of your data. Backup your data securely using the cloud. In the case of an attack, you can roll your data back to versions that are not infected by the Ransomware. Keep in mind that cloud services aren’t inherently backed up. Work with someone like Voonami who knows how to secure it on the cloud. Don’t let these Ransomware attackers steal your hard earned data and dollars. Follow these tips and protect yourself from Ransomware and other malware intruders.